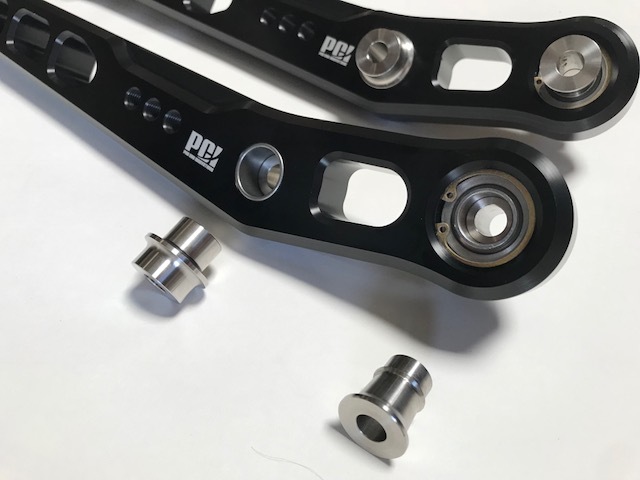 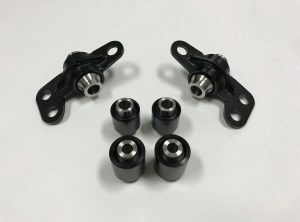 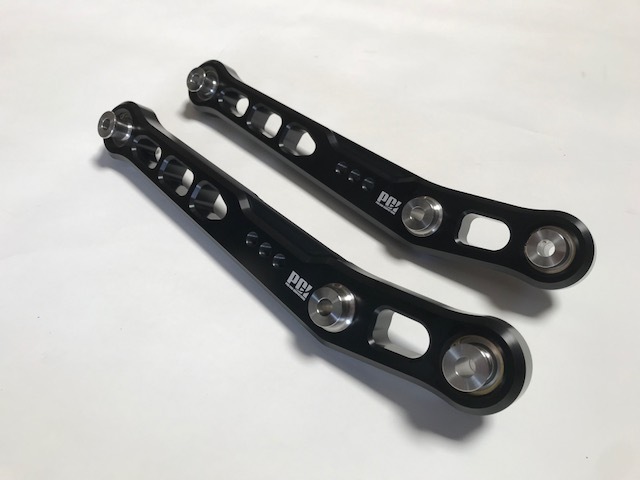 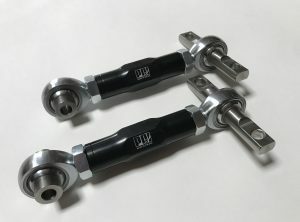 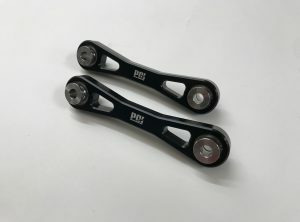 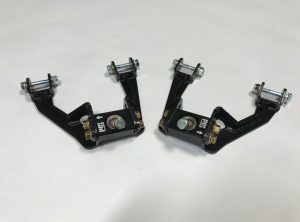 Replacing the factory rubber bushing rear lower control arm with the Pro Car Innovations Spherical bearing rear lower control arm effectively helps eliminate issues like sloppy inconsistent handling, alignment changes, rear drift under braking. 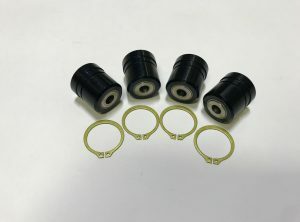 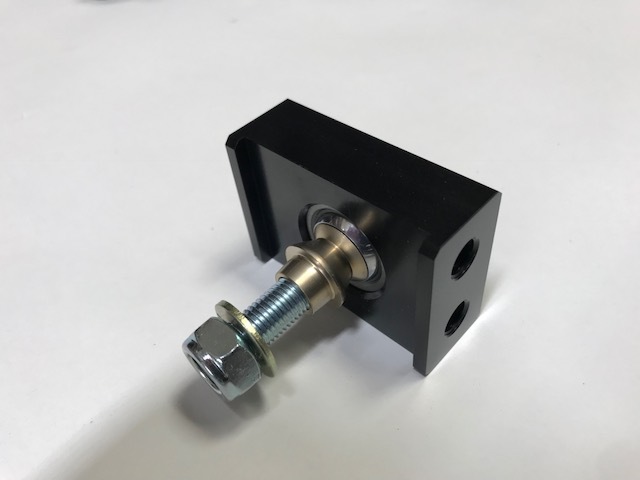 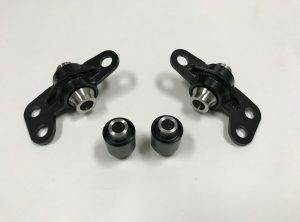 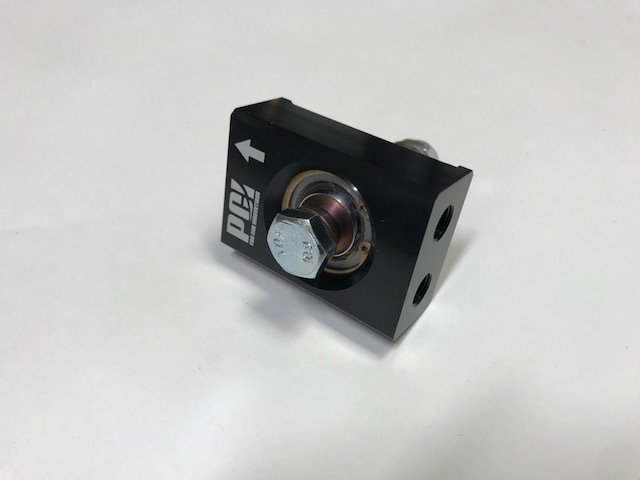 One of the main features of our arm and most important fix or upgrade to any track car is our shock mounting location design that uses a bronze plain bearing which 100% eliminates all rotational deflection caused from heavier after market sway bars. 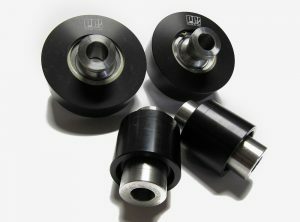 With our design the rear sway bar will load up instantly with any body roll making the sway bar far more effective.